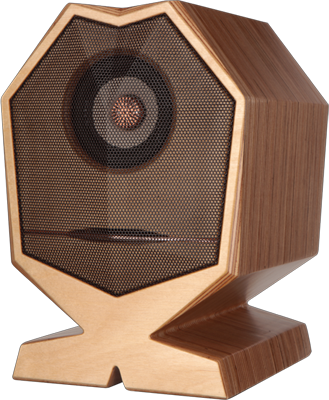 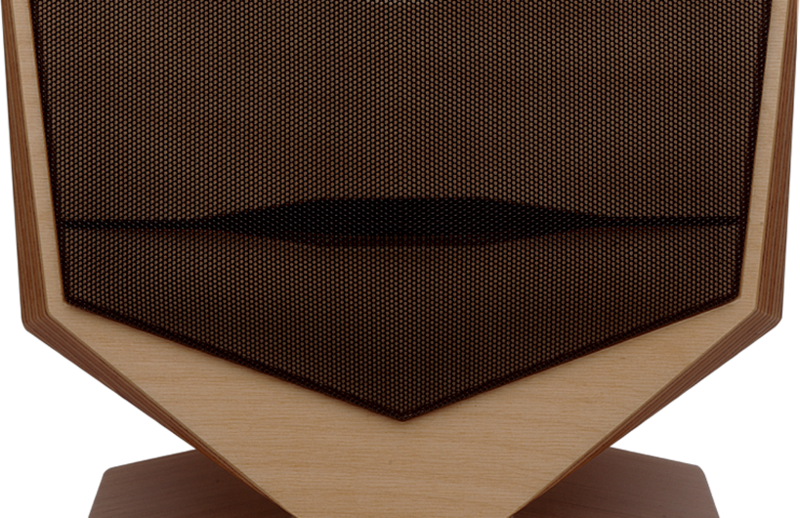 The new HAMAKI loudspeaker collection is inspired by the samurai history, name deriving specifically from chieftain Hattori Hanzo who lived in the second half of the 16th century in the Japanese province of MIKAWA. 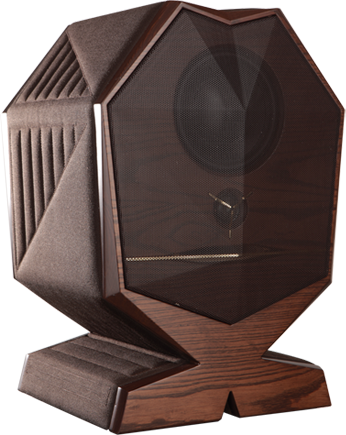 Japan, design inspiration as well as homage to a country which has written the fundamentals of high fidelity worldwide. 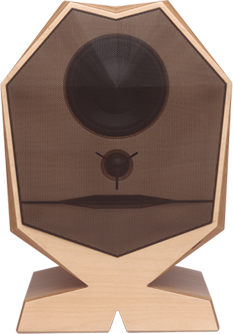 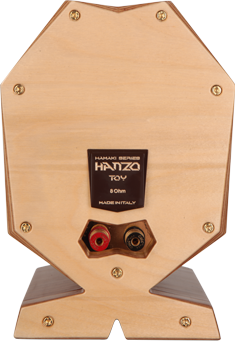 The HANZO model gives way to a higher level of audio design, an acoustic performance of top order, thanks to a colourless granite cabinet, attaining an integral and incomparable musical reproduction for a loudspeaker of this category. 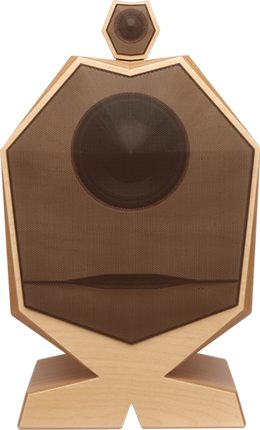 Unique design and first class sound. 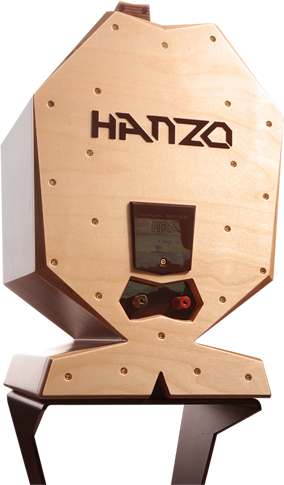 These are the characteristics which distinguish the new HANZO Toy model.